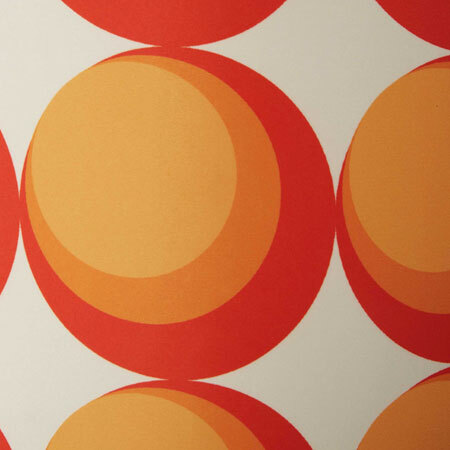 Another wonderful retro design from this retailer, with the Pulp floor lamp at Maisons Du Monde particularly appealing if you love the 1970s. That’s the inspiration here, the bright colours and space age charm of the late 1960s into the 1970s. 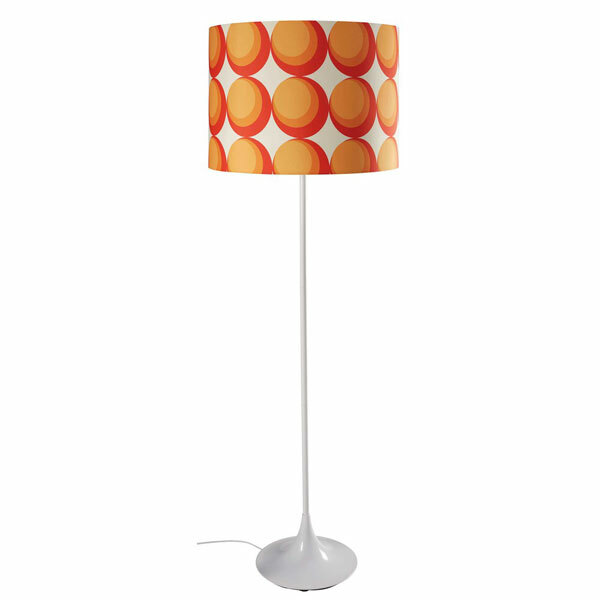 A canvas shade with a bold retro pattern sits on the stem, which metal and with a retro tulip base. Ideal for brightening up a room in more ways than one. It stands around 160cm high and if you want one, it retails for £121.